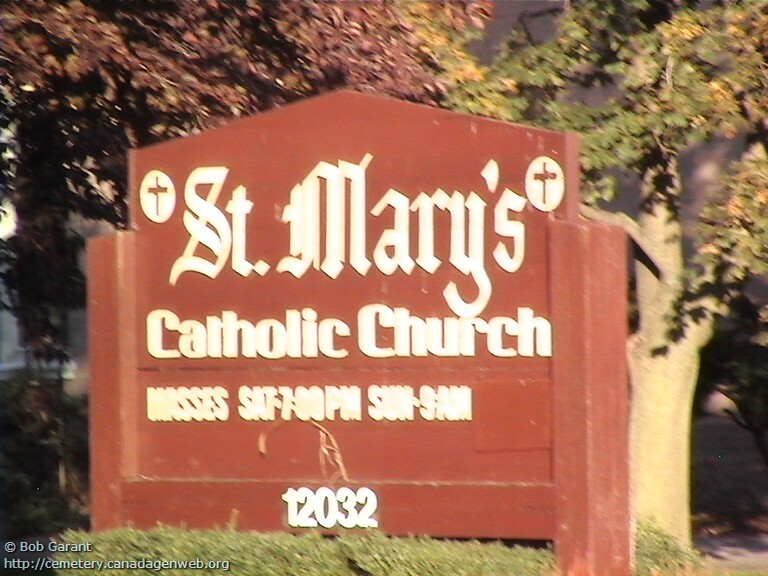 Registered to R.C.E.C. 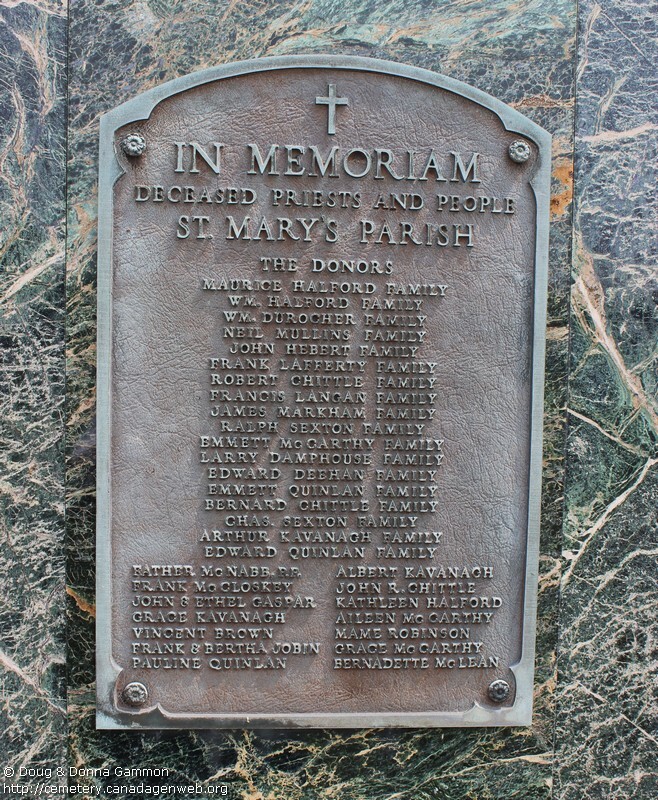 of Diocese of London. 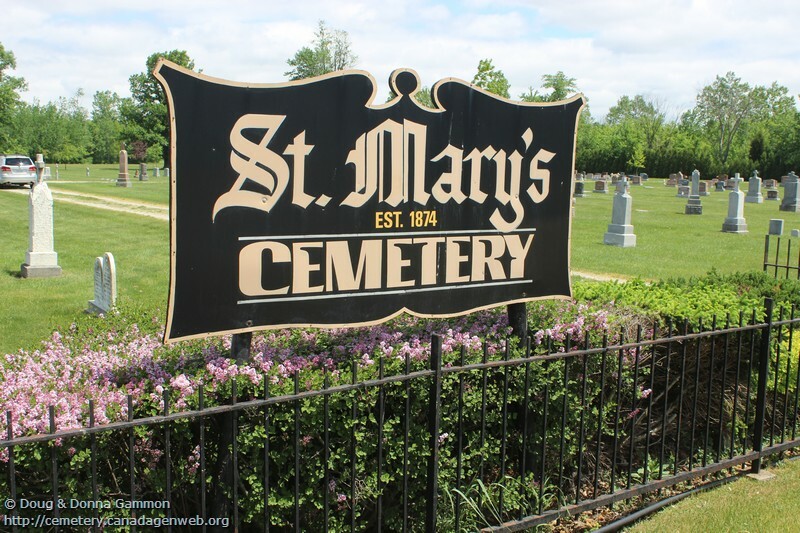 When St Mary's Church was completed in 1848 a cemetery was established and used until 1873 when the new church and cemetery were established. 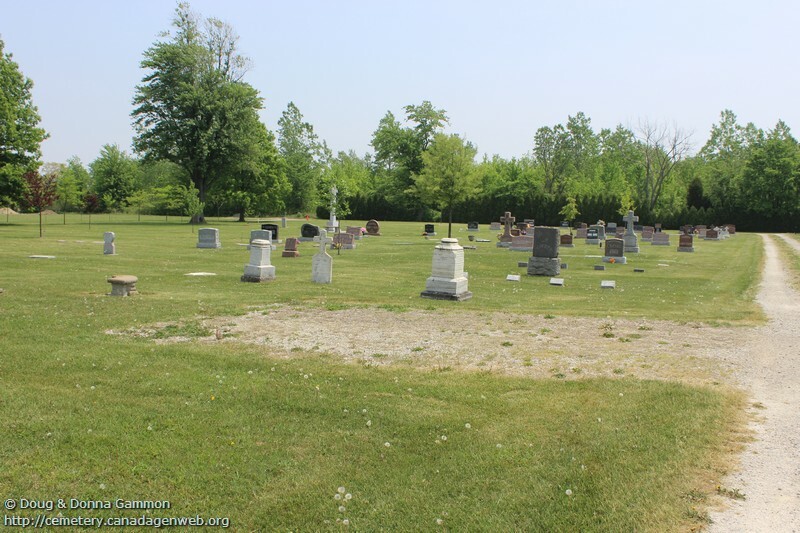 Burials from the old cemetery were moved to the new cemetery. 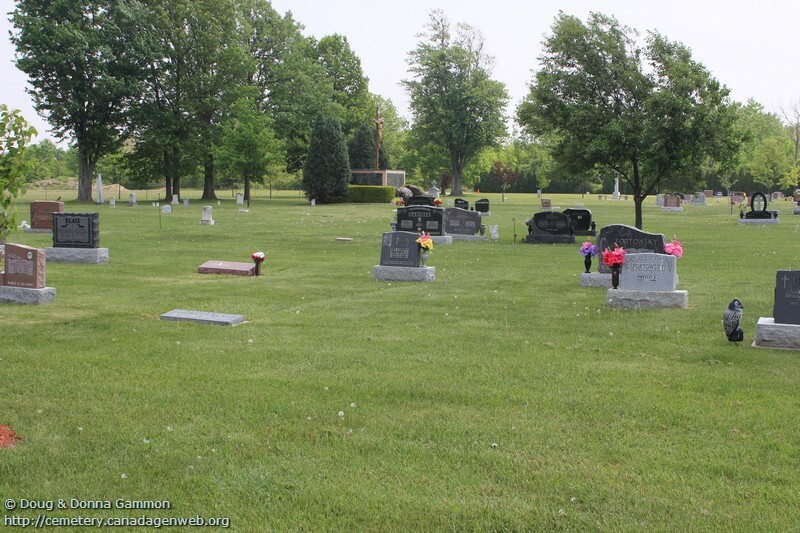 A cemetery board was formed in 1939, few records prior to then exist. 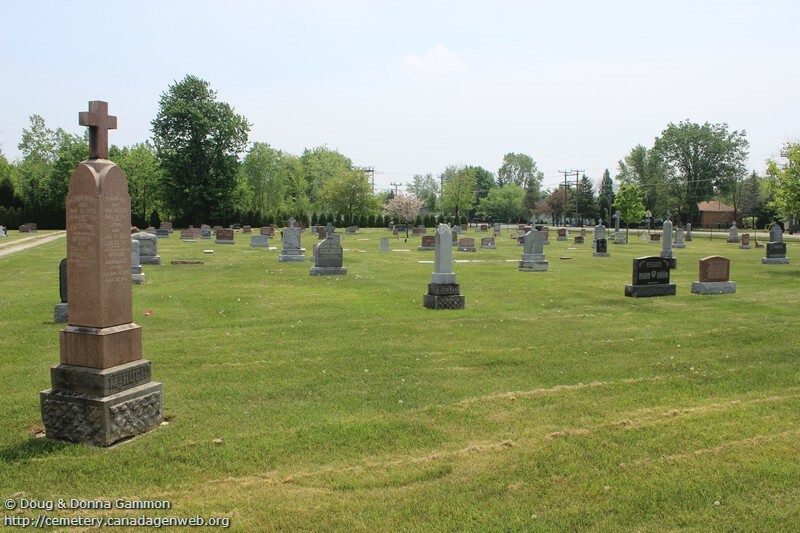 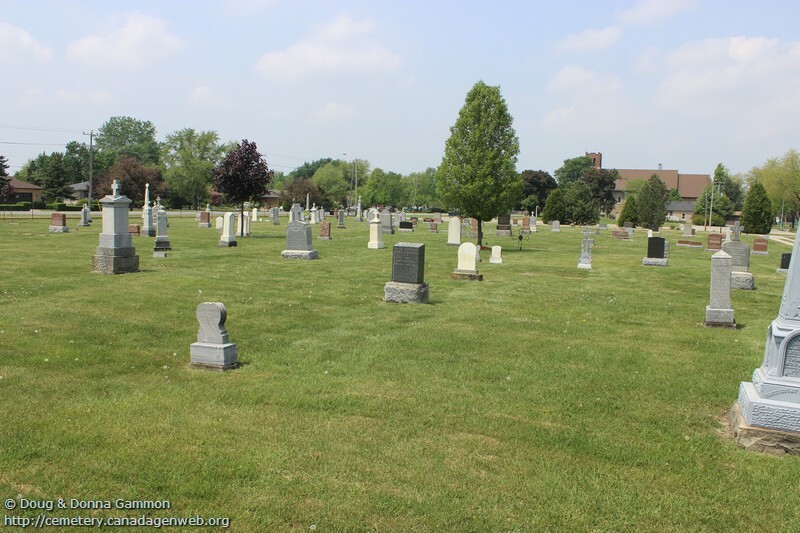 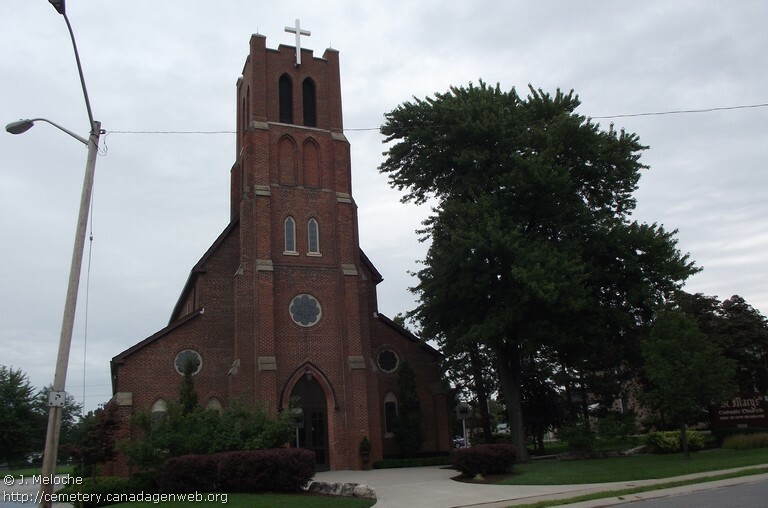 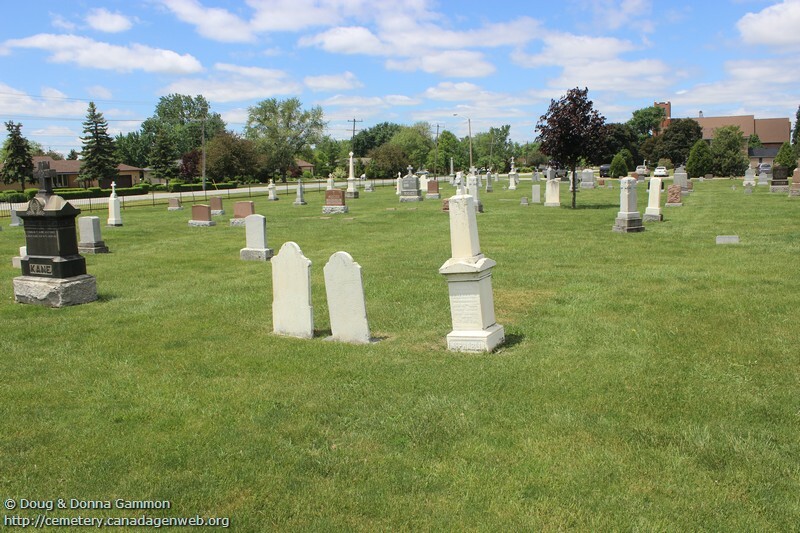 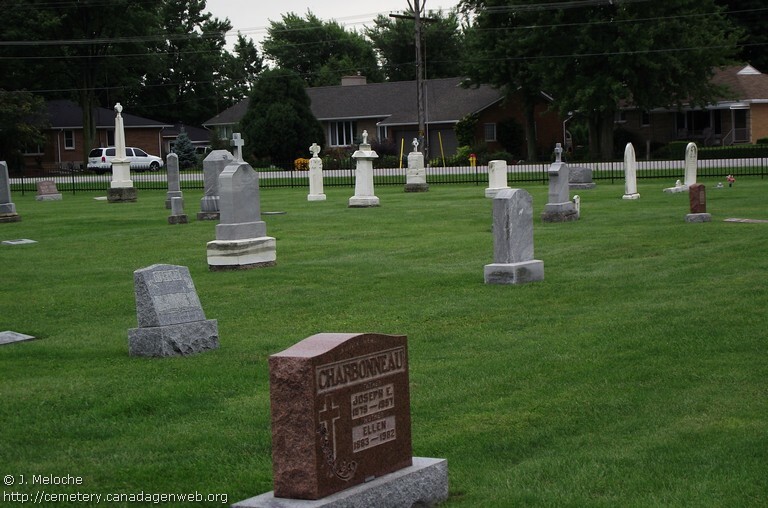 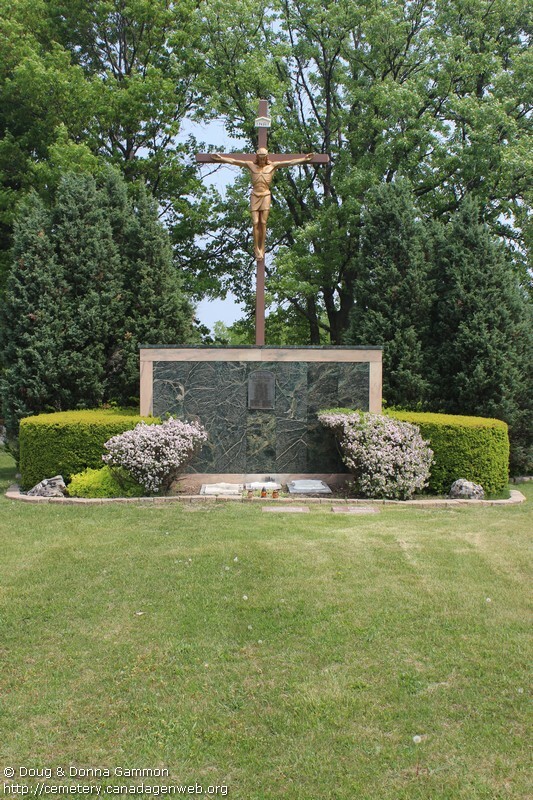 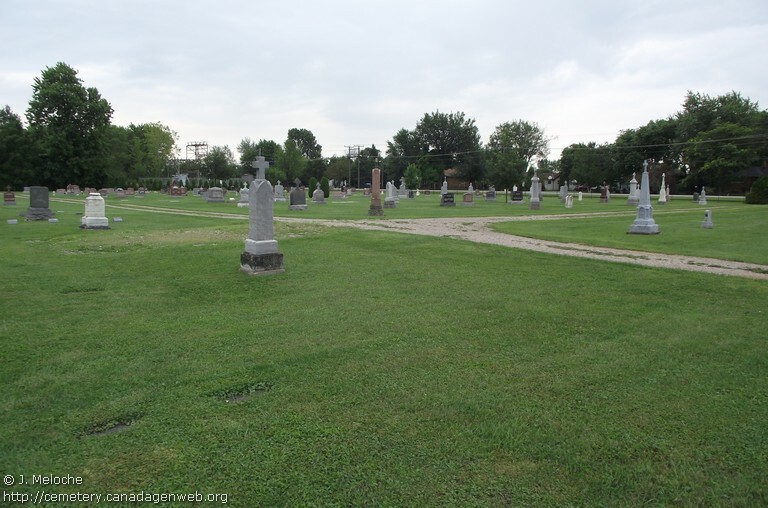 Since the 1970s burial plots have only been available to parishioners.